John MacLean grew up in Queens, New York, but his wanderings began with a summer in the merchant marine, at age 16. 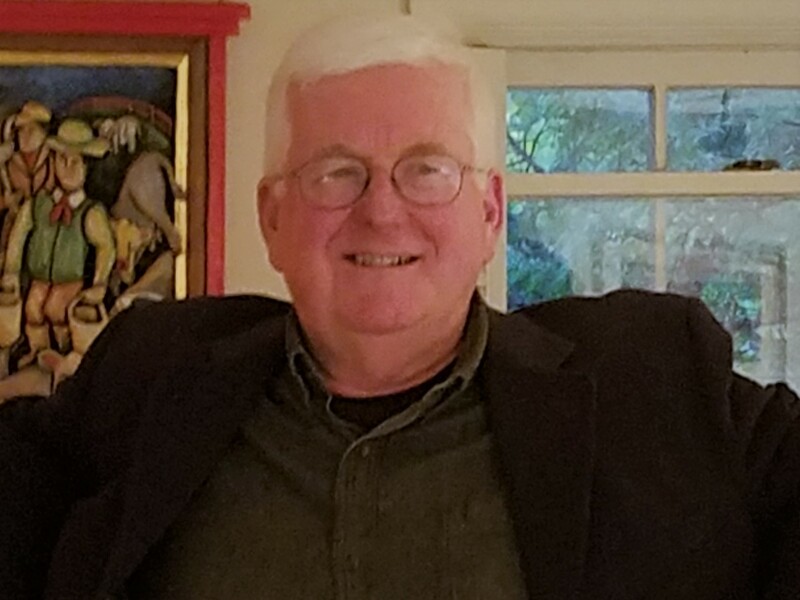 A retired high school English teacher, he has traveled through four continents, graduated from Fordham, Oxford, and the University of South Carolina Law School, and worked as a mill hand, church sacristan, and assistant district attorney. These experiences have informed his poems, but more important were his experiences as a son, a husband and a father. His poems have appeared in The Avocet, Samsara, Blue Collar Review, Spitball and The Lyric, where he was awarded the Leslie Mellichamp Prize. The Long Way Home is his first collection. He is also the author of a book on teaching, If You Teach It, They Will Read, published by Rowman and Littlefield.